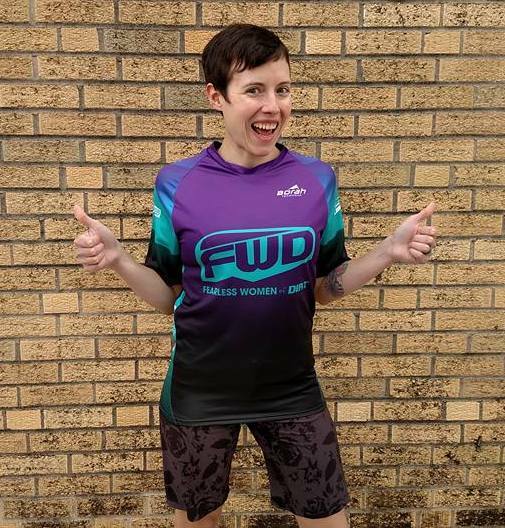 I was brimming with excitement as well as nervous energy- May 7th would be the kickoff of my first FWD Ride of the season and I was feeling incredibly stoked! 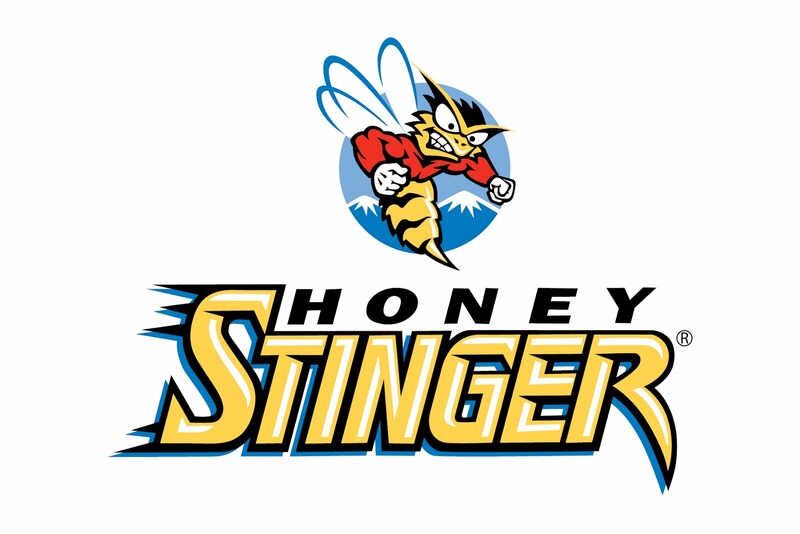 On Saturday I was informed that a group of women from out of town would be joining- awesome! 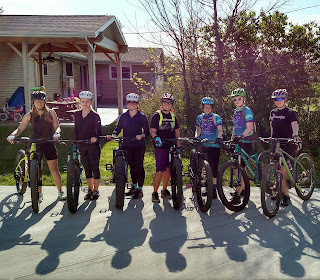 This is what I love about having a women's ride and the group FWD- it welcomes everyone from locals to out-of-town riders who want to meet like-minded folks and have a great time biking. The first ride started with minimal prep as most folks arrived with a bike that would work off-road. 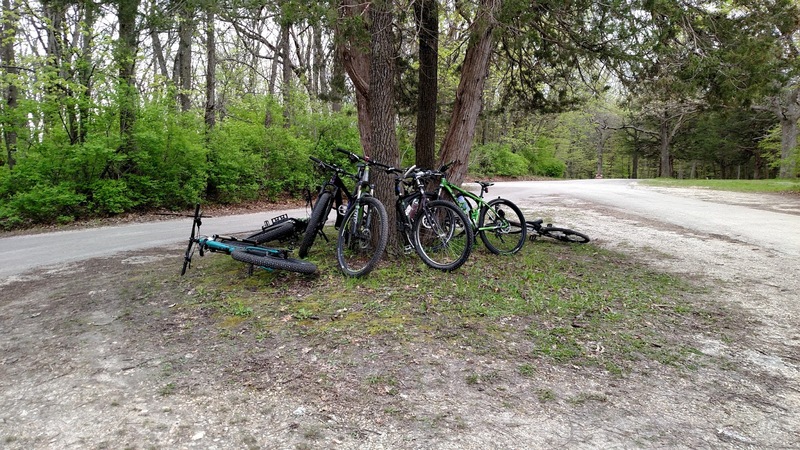 The plan was to ride River Trail, take the gravel to the back road that goes up to Palisades Park, and ride Upper Palisades to the scenic overlook and then back down. Both are off-road trails that are relatively easy to ride yet still provide new riders an opportunity to learn some good basics in terms of momentum and climbing. With the group of morning riders there was a whole mix of experience levels and it worked beautifully. 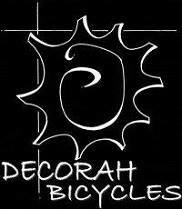 I greatly appreciated Kristin, our Decorah Bicycles Ride Ambassador, being along and helping keep the group together by being in the back. I knew those who were at the rear of the group would be in good hands- someone who was encouraging and supportive, that knew the trails, and would keep the stoke high. I'll be the first to fully admit that I can be a wee bit awkward when it comes to group conversation- I'd say it's more due to the fact I've had a large group ride experience only once before. 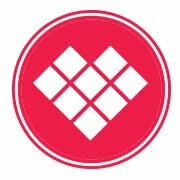 I was grateful for the kindness and generosity of the women who joined- no judgement! I the best part of the whole experience was hearing how much fun everyone had. Yes, there were challenges for some, but the experience was overwhelmingly positive. Especially when I mentioned that I plan to lead the same exact route a for a few Sundays more (my morning rides with afternoon rides are the first Sunday of every month.) 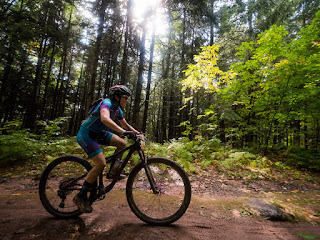 This way, depending on schedules and if there is opportunity for folks to go on Kristin's rides- there will consistency before we explore other trails to aid in confidence. In the future we may have to consider having a separate, intermediate ride for those who are more familiar with trail riding- this way we can better cater to the needs of riders who are looking for something a bit more challenging. I came into the rest of Sunday feeling extremely happy! 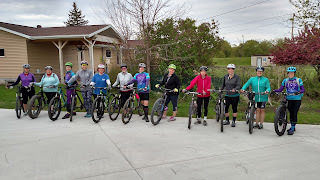 It was a women's ride beyond my dreams, and I was so happy to have had such a wonderful turnout for the inaugural ride of the season. Sunday afternoon came and I was again excited for a great turnout for another ride! I felt a bit more confident this time with conversation. I'm not sure if it was because we had a great day at work or I was still feeling the rush of the success of the morning ride. Either way, I was stoked to be out with a rad group of women! 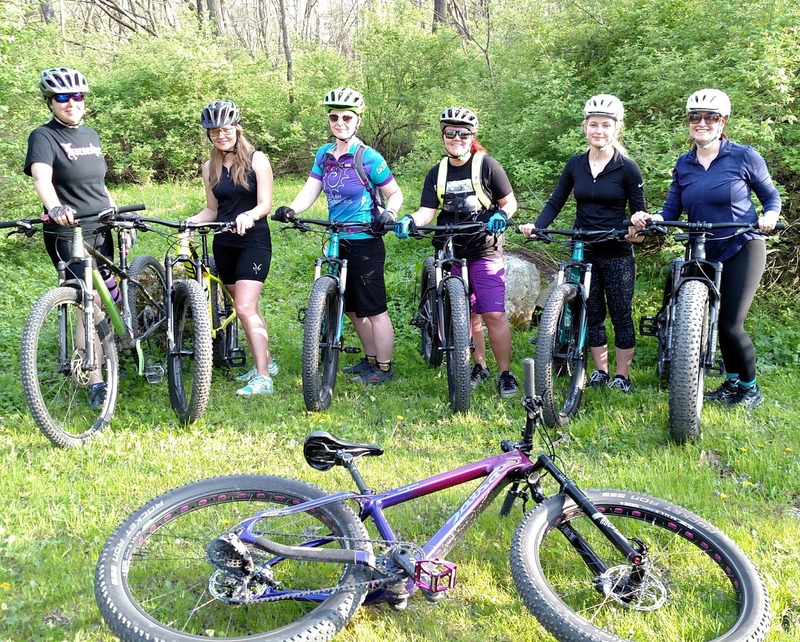 We worked together as a group to ensure everyone had a fun ride- Kristin and Steph were extremely beneficial, not only for ride leaders but also as friends! 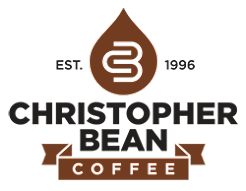 I was given a gift last Sunday, and that gift was being able to share something I love with other folks and finding a way provide a good time to all. Hearing the words "I had fun!" made my heart warm- seriously, the best words I've heard yet! This is what I'm passionate about and this is what I thrive off of. Women finding out for themselves that they can do something that they didn't think possible. Women overcoming worries and anxieties over something new, different, and likely mysterious. I felt fortunate to make an adventure be a positive one for so many women, and I can't wait to do it again! 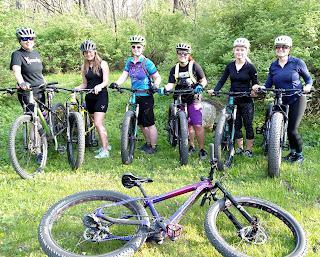 Also, for folks who would like to seek out knowledge and get to know the off-road riders in the community, I will be hosting another FWD Women's Night at Decorah Bicycles on June 27th! 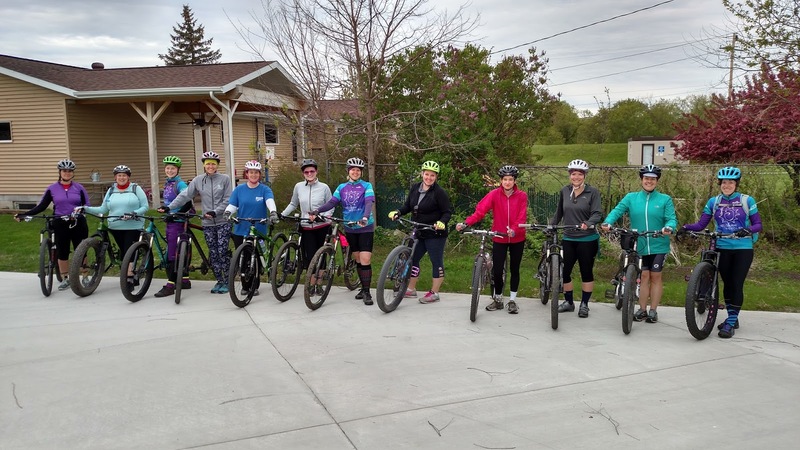 The first one was a huge success and we feel that this would be a great way of helping more women check out what we're doing for the upcoming riding season. What's better than getting a casual group of women together who all have a shared interest? 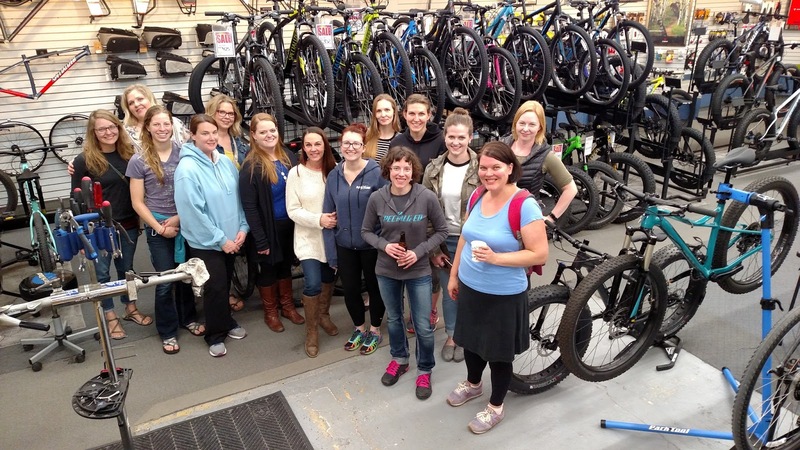 It's the perfect opportunity for folks to learn about Fearless Women of Dirt and what we're all about!